Ronald Pratt was born and raised in Detroit, Michigan where the change of seasons are dramatic and influence the ambient light and color. This change of seasons had a profound influence on his artistic development and his perception of light and color. He quickly learned how important these two elements are in affecting mood in a scene. It is the capturing of a particular mood through the careful handling of light and color that he pursues in his watercolor paintings. Before he begins each painting, the mood or feeling is established along with the specific lighting and color palette that will best convey that sense. Only after this is decided will the design and composition be worked out. This approach assures that each painting will have a strong feeling conveyed by the play of light and color on a particular scene. Ronald began studying architectural design at the University of Michigan but had his education interrupted by a five year military tour in the Navy. That service included duty and travel in Vietnam, Hong Kong, Singapore, The Philippines, Sicily, Italy and much of Europe. This international travel had a strong impact on his appreciation of local art and drew him towards the artists of the regions. 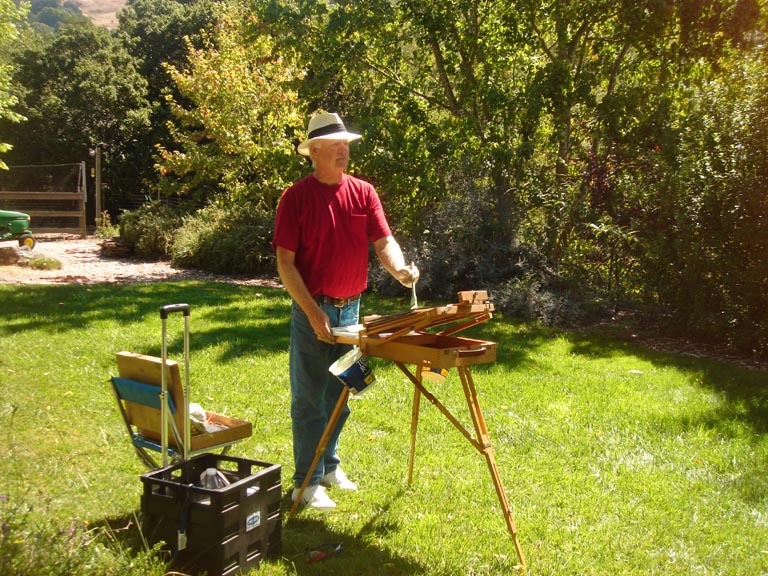 After finishing his military tour, he completed his education at Cal Poly, San Luis Obispo majoring in architecture but attending many art courses, including watercolor painting. The next ten years were spent as a practicing architect working both as a designer and construction administrator. But it was for art he found that he had a boundless enthusiasm. 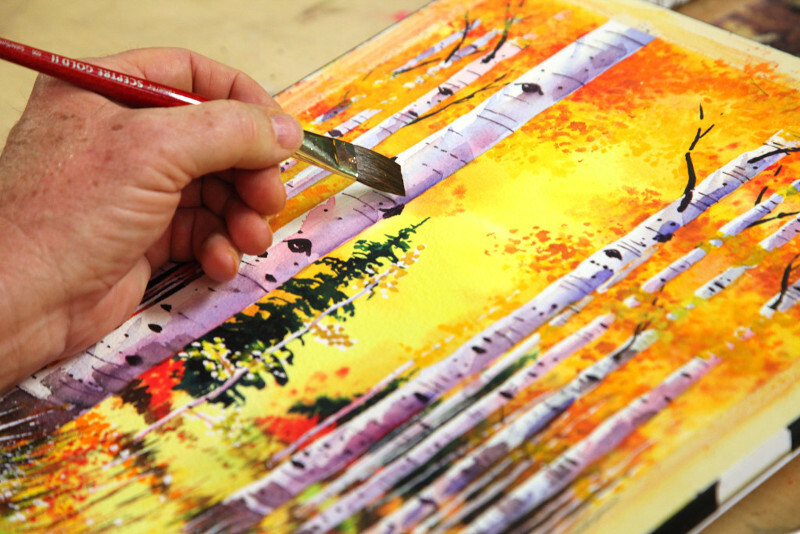 Watercolor painting in particular held his fascination and he soon learned it was his passion. It was also during this time that his wife, Patty, says he learned what a "mid life crises" was all about. In 1991, Ronald became a full time watercolor painter and instructor. 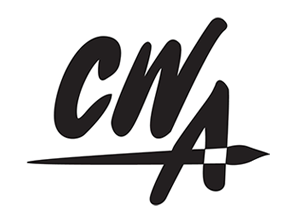 As an associate member of the California Watercolor Association and a number of local art groups, Ronald has had award-winning paintings shown both locally and throughout California. His paintings are included in private collections in England, Ireland, France, Denmark, Germany, Italy, Japan, Australia, New Zealand and Canada as well as throughout the United States. After 35 years of painting my style has evolved from traditional watercolors to paintings that are more vivid in color and have a greater contrast range of lights and darks. These two elements bring my work alive with energy and emotion. By pushing the envelope of watercolors I have developed a style that is more commonly associated with Acrylics and Oils but still retains the beauty of watercolors in their soft, smooth washes. The combination of soft washes and sharp details presents a contrast that is at once pleasing to the traditional watercolor aficionados and inviting to those who are drawn to sharper realism. Because my philosophy is one that dictates the success of the piece of art is paramount, I hold to no strict set of rules for producing my art. Rather I let each painting evolve and adjust my methods and techniques to accommodate what is developing in front of me. "Whatever works" to achieve a beautiful painting is my view so I mix mediums, techniques, styles and subject matter. 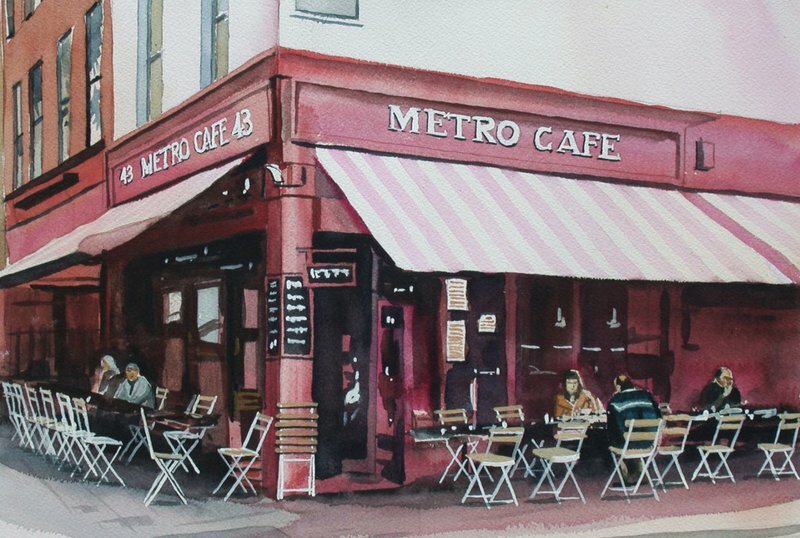 I primarily work with realism, choosing to paint landscapes, seascapes, cityscapes, nature and people. I focus on creating a mood in my work that will draw the viewer in and transport them to the time and place of the scene. If the viewer interacts with my work then I consider it successful. My display at art shows consists of approximately 60% original paintings with 40% reproductions in the form of prints on paper and giclees on canvas. My prints on paper are unframed and displayed in bins while my gicles on canvas are hung on my Pro Panels with my original framed work. Space permitting, I also display unframed matted originals. Teaching primarily in the Bay Area he conducts workshops, classes and gives private lessons. His emphasis is watercolors but he also works in acrylics, sculpture and pottery. His subject matter varies from dynamic seascapes to peaceful landscapes, from still lives to surreal abstracts, from florals to the human figure. He states "the more I create the more fascinated I become with the beauty of life."